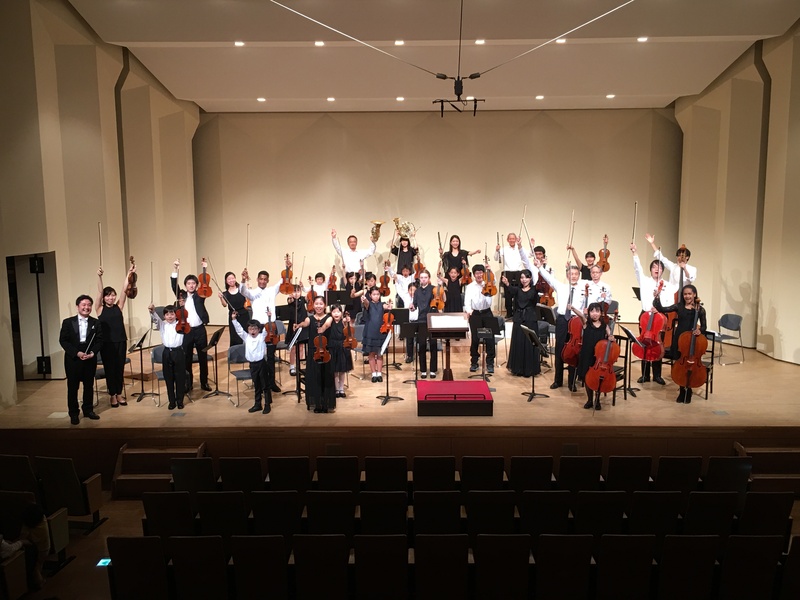 Thank you very much for visiting the Kunito Int’l Youth Orchestra (KIYO) website! 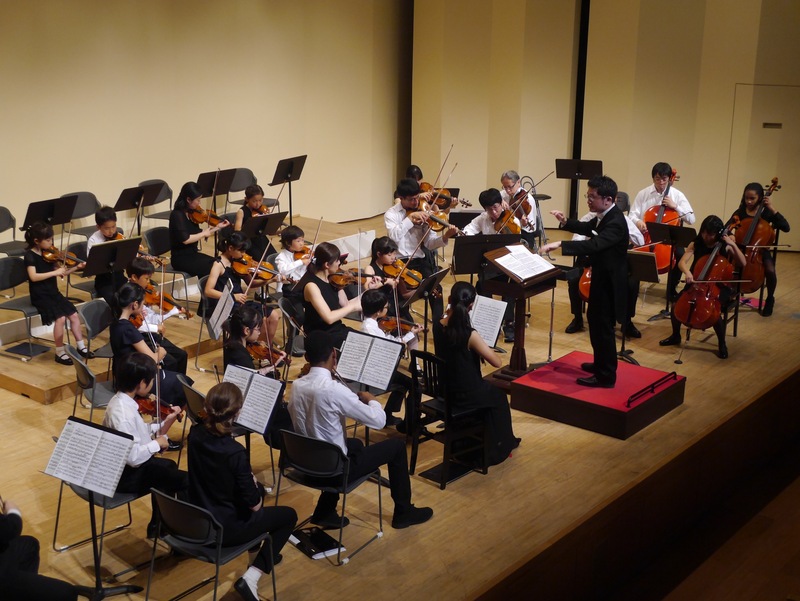 KIYO is a string orchestra established in 2013 at Shakujii-koen, Nerima-ku, by Kunito Nishitani, a violinist/conductor (Kunito’s website: https://nkunito.com/enprofile). The members of KIYO share a passion for music and strive for constant improvement. Thanks to their hard work, KIYO has been rapidly progressing! KIYO holds an annual concert in end of May or June normally. Last year we performed Holberg Suite by Grieg. 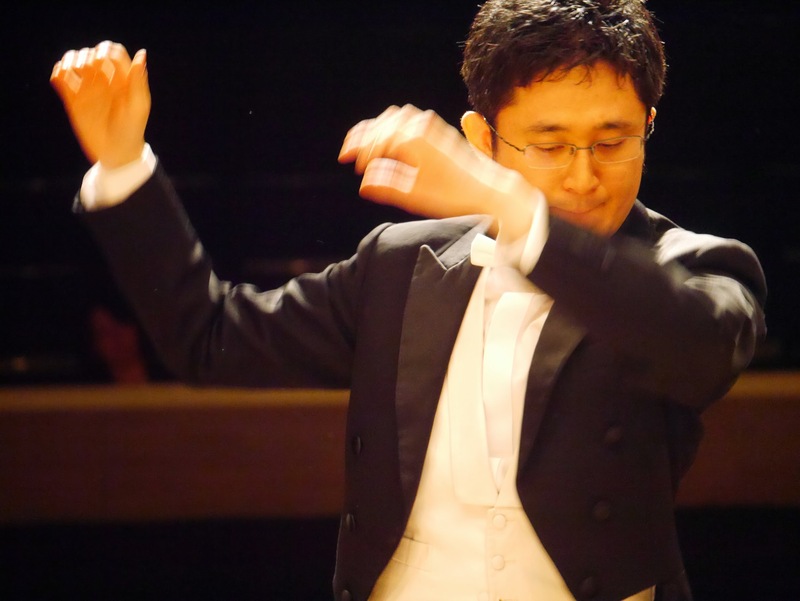 We will also be joined by Rino Ando, a faculty member of KIYO, who will perform Violin Concerto No.4 by W.A.Mozart. 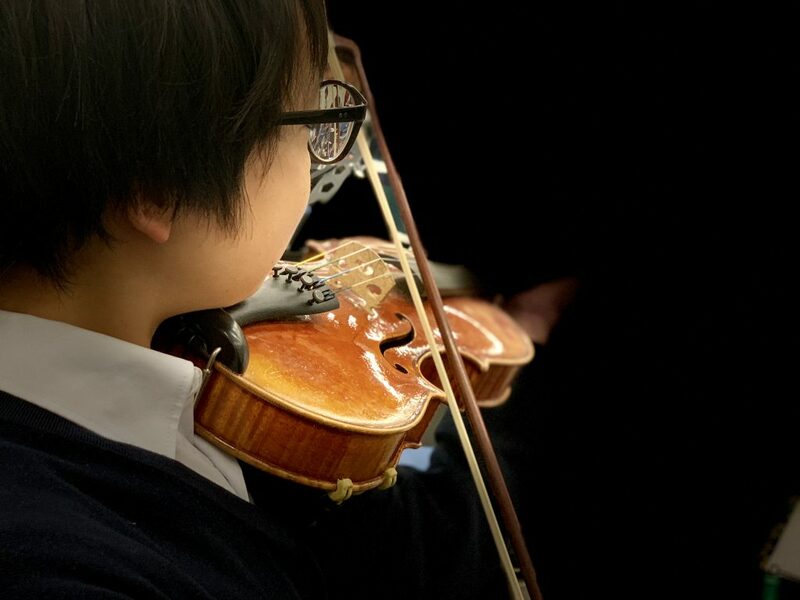 KIYO is currently recruiting positions for violin, viola, cello, and contrabass! Thank you for your interest in KIYO!